Scrutiny Software Solutions Private Limited is an application software development company providing application software maintenance and application support for custom software development applications and platform-based solutions through different models like dedicated maintenance, shared support, shared services, dedicated service offerings for ongoing application and maintenance. 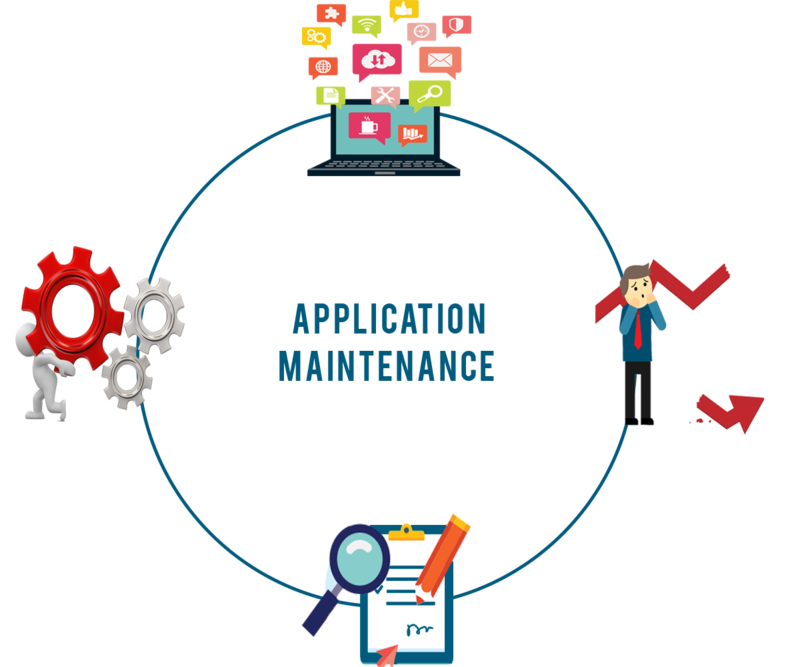 Scrutinysoft Technology prioritize the main features that needed maintenance or enhancements and manage them by adding the features in iterations to quickly reduce the downtime of the applications and increase the client’s productivity. The final feature added application will be tested for errors and bugs with thorough analysis. 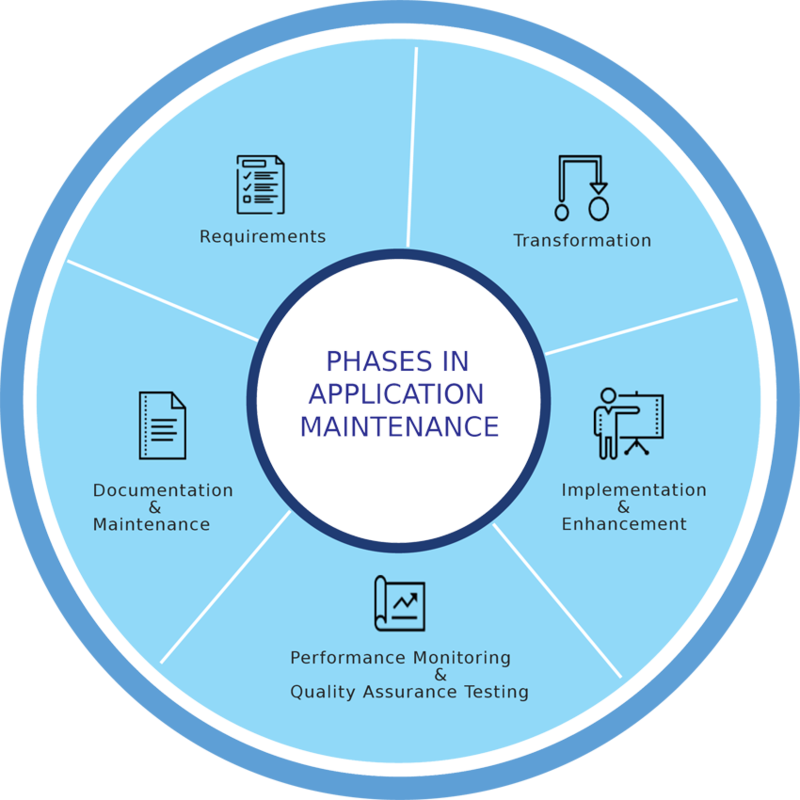 Scrutinysoft works with the client to understand their business and develop customized maintenance solutions to maximize their application availability, higher return on investment, faster turnaround and reducing the risk factors and give a faster response to market opportunities.